Publications, awards, press, lab outings, and other cool stuff going on in the lab. March 22, 2019 marked the Risher lab’s first participation in Marshall University’s Research Day. 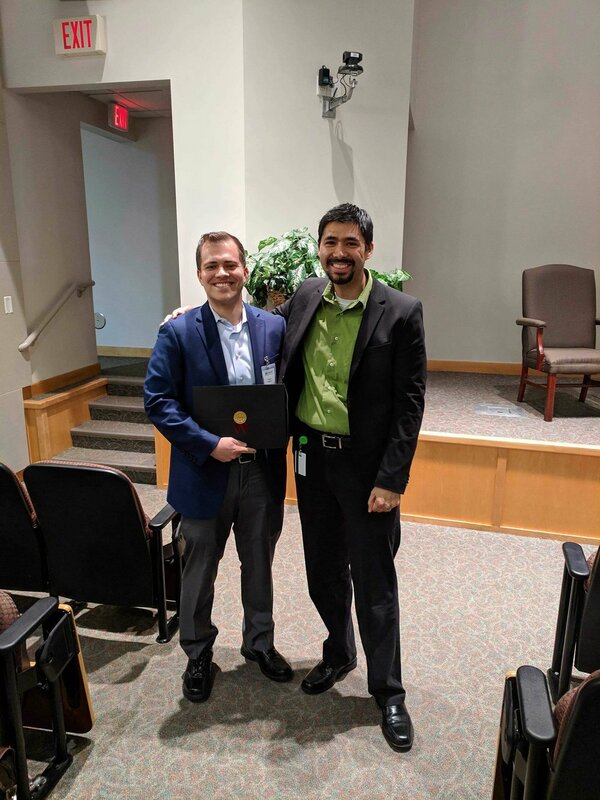 Taylor gave a 10 minute talk entitled “Investigating the Role of Astrocytes in the Development of Synaptic Connectivity in Neonatal Abstinence Syndrome”, for which he was awarded Best Student Oral Presentation (Basic Science). Congratulations, Taylor!